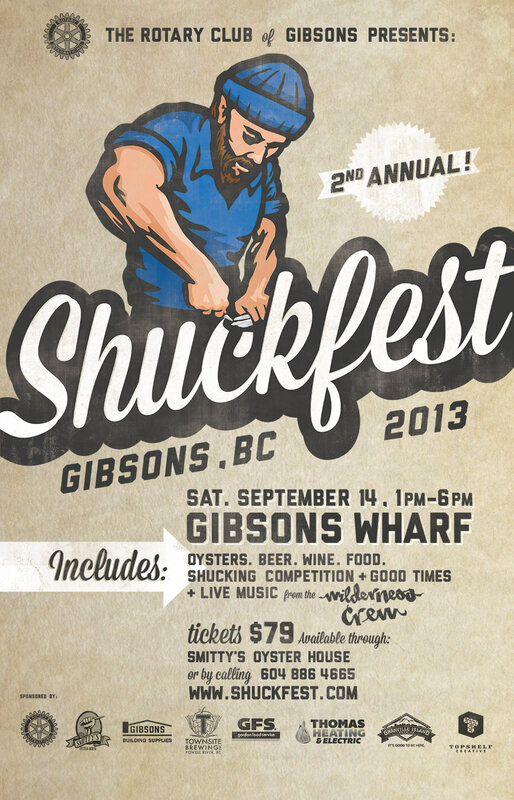 Smitty’s Oyster House…the institution on the water in Lower Gibsons for over ten years now. 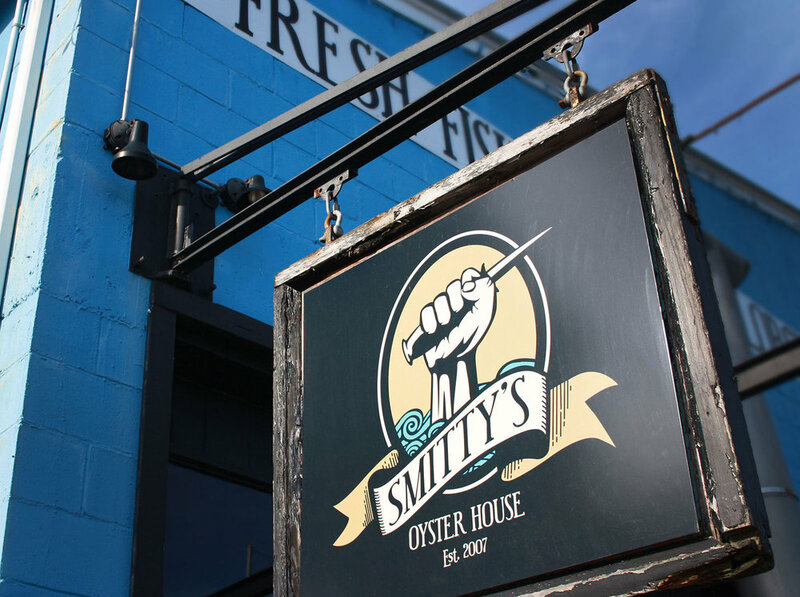 Owner Stafford Lumley and his crew serve up tasty drinks and amazing eats from their iconic waterfront location. 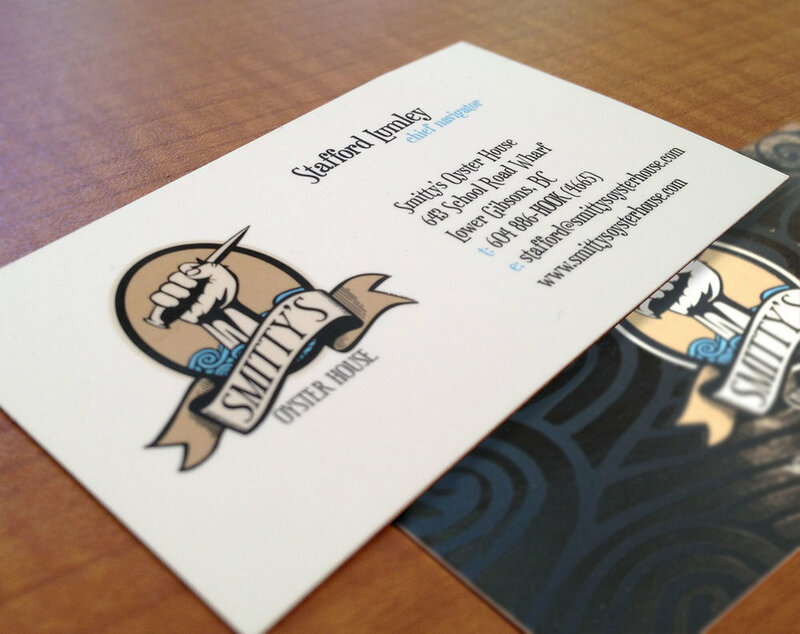 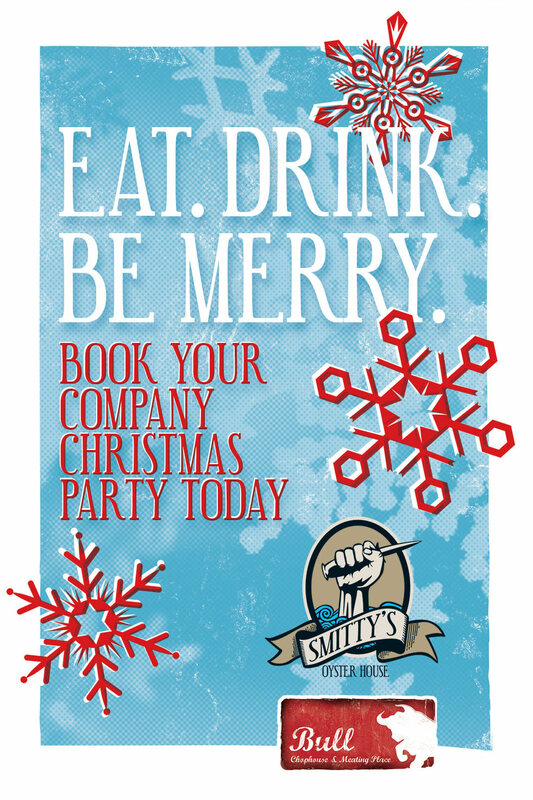 We have been working with them from day one and have thoroughly enjoyed creating a brand for them that matches the famous Smitty’s vibe.